Hope you are spending it well and enjoying this time with your loved ones and friends. Today at Sentimental Sunday, we have a new theme for you to play along with. Isn't that a gorgeous image. We are being sponsored by Bugaboo Stamps and I decided to play with Scene It-Easter I blew this baby up too!! :) I wanted it to be the subject matter of my card and I love the oval shaped doily. This is the inside of the card. The sentiment is from, From the Heart, Elegant Easter Sentiments. I did some fussy stitching around the card. Colored with Copics. The patterned paper is from Prima Marketing: Hello Pastel. So come on by, say hello and play along if you can. Super card. Love the image and pretty colours. Very pretty card, such an elegant shape and very pretty, soft coloring! Thanks for joining our Shop Pumpkin Spice insect/animal challenge!! Thanks for joining our Easter challenge at One Stop Craft Stop. This is absolutely adorable!! I love it! Thanks for joining us at Crafty Calender this month! 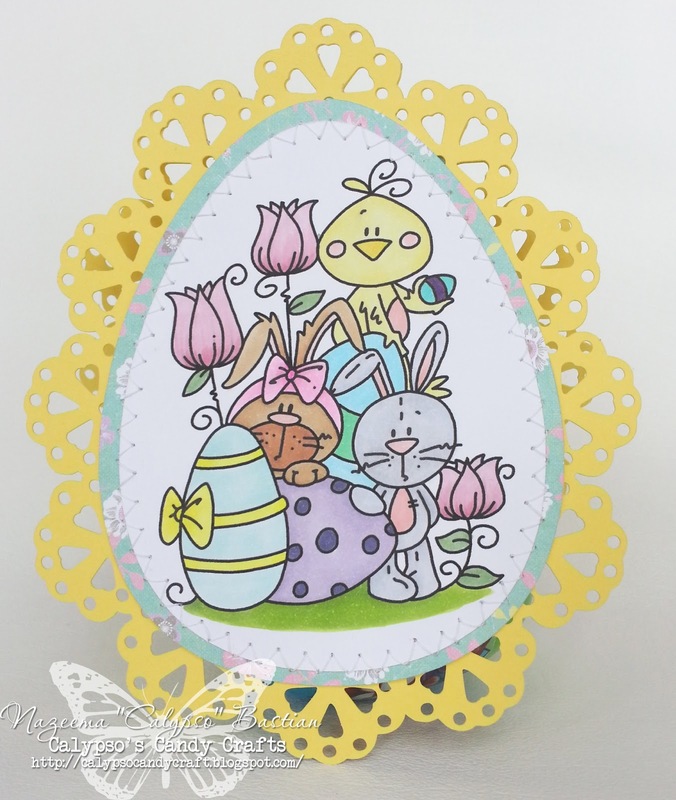 A gorgeous shaped Easter card and I love the great image. Thanks for joining us at the One Stop Craft Challenge this week and good luck. Super cute card. Thanks for joining us at BLD for our Easter challenge. awe such a sweet and cute cards! 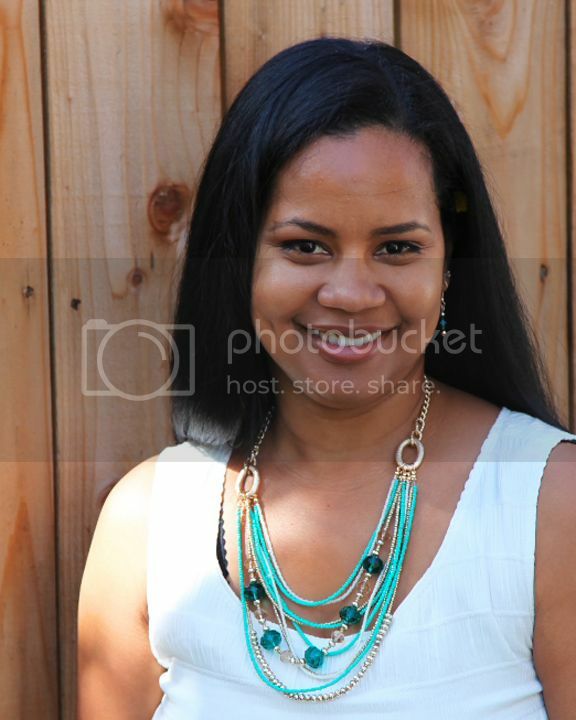 adore pastel colors you used on the image! Thank you for playing with Red Carpet Studio! Good luck!